Bogside and Brandywell Health Forum is pleased to invite you to attend the official launch of the SPRING Social Prescribing Project. 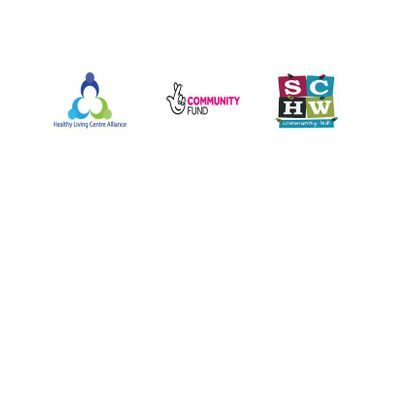 The project is a partnership between the Healthy Living Centre Alliance and Scottish Communities for Health and Wellbeing. As the largest co-ordinated project of its kind, a network of 30 community-led health organisations will come together to deliver Social Prescribing services, funded by the National Lottery Community Fund for three years. Our chosen social model of health has been developed in partnership with general practice in Northern Ireland & Scotland. The core objective of the project is to make a difference to patients, primary care and communities. With a focus on reducing health inequalities, delivering community-based support and increasing local accessibility. Spaces are limited and early registration is advisable.